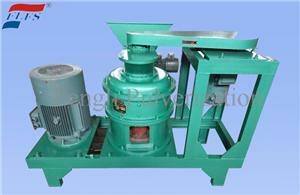 Ultra-Fine Mill has gotten the identification of new products at the provincial level. 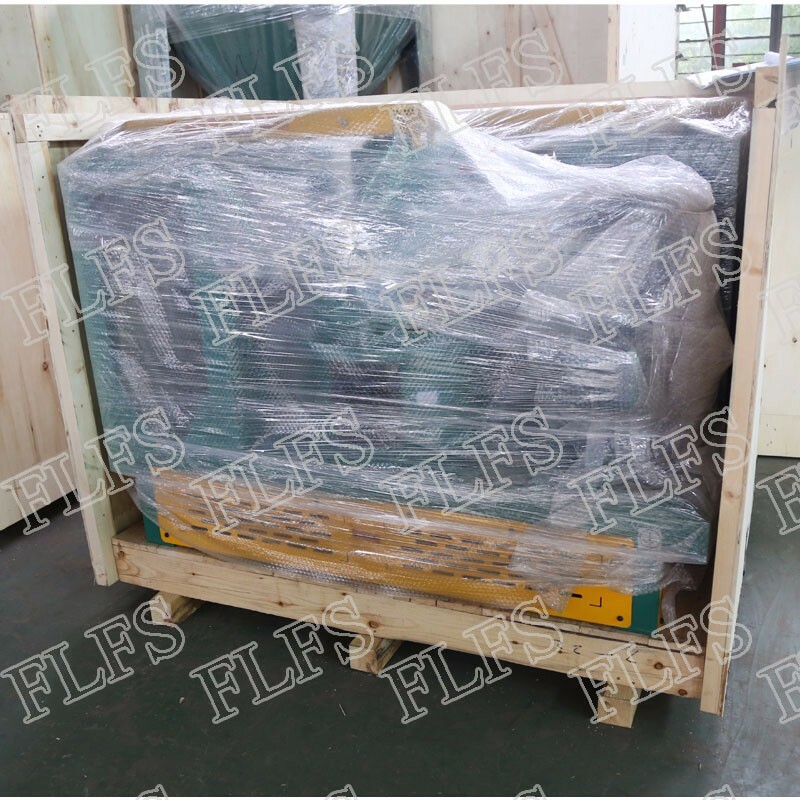 The equipment has passed the appraisal of provincial new product, and be certified as national key new product, and be ranked in national technology innovation item and national torch project by Science and Technology Ministry. 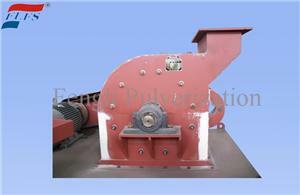 Ultra-Fine Mill is designed and innovated combined with the German advanced grinding technology. 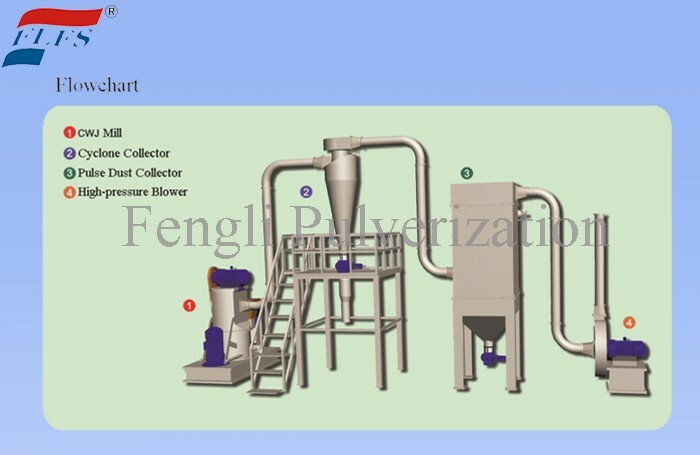 It has the advantages of innovative design, compact structure, convenient maintenance, low consumption, high efficience, small particle size range of finished product. 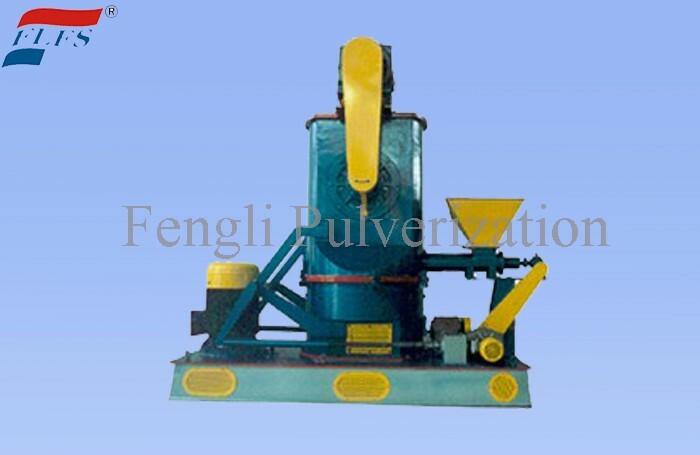 It is widely used in the super micro-pulverization of the industry such as chemical engineering, medicine, feed, plastic, food, non-metallic minerals and so on. 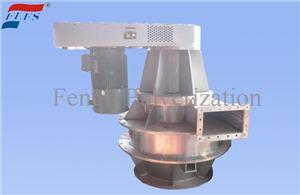 The finished product size is 5 ~8μm. 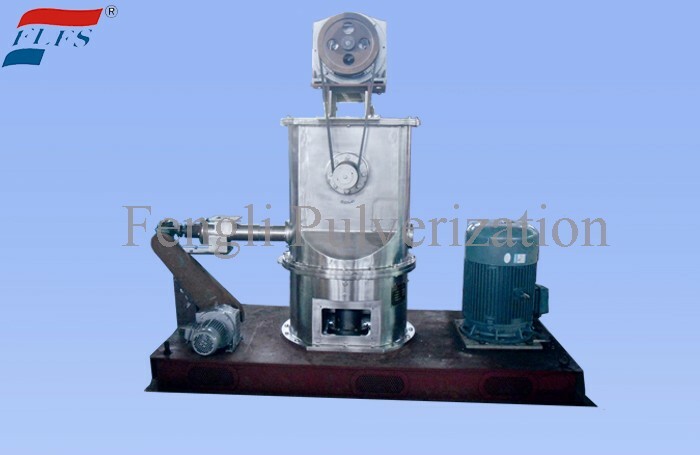 Ultra-Fine Mill has dual function of both super fine grinding and super fine classfying, and the finished partcile size can be adjusted by adjusting the rotation speed of the sorting wheel while the machine stops. The vulnerable part is made of special wear-proof material. 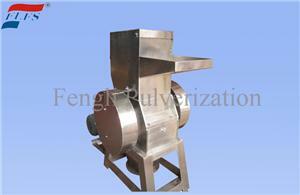 The electric turnover mechanism makes the maintenance and clean much more easier. Also, this model has the feature of self-cooling function, small temperature rise, which makes it suitable for the heat-sensitive material.